Looking for something new to add to your OUTLANDER book collection? 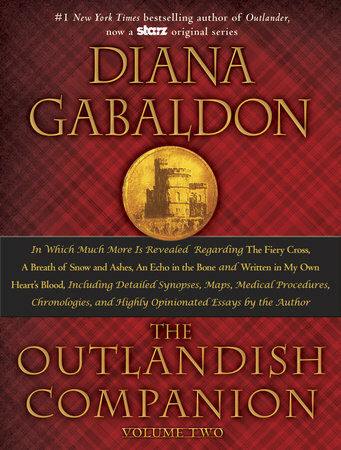 Diana Gabaldon's OUTLANDISH COMPANION Volume 1 (Revised and Updated Edition) was published on March 31, 2015. If you haven't read it already, I would definitely recommend it! 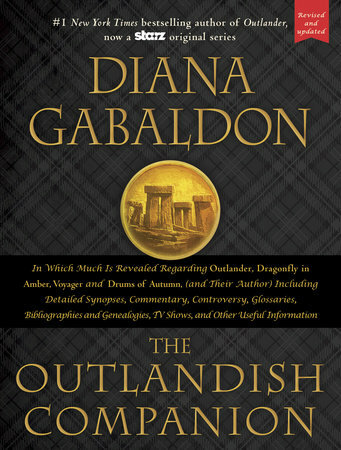 The OUTLANDISH COMPANION Volume 2 will be published on October 27, 2015. It's available for pre-order from Amazon and Barnes & Noble. For more information about both of these books, please see my OUTLANDISH COMPANION FAQ page. I hope you find it useful. Please pass the link on to any other OUTLANDER fans you may know. Thanks!